A four-minute teaser of The Jetman Story literally soared through Dubai on social media today. Shaikh Hamdan or Fazza as he is known to UAE residents has also shared the clip of three Jetmen conquering the skies on his Instagram page. 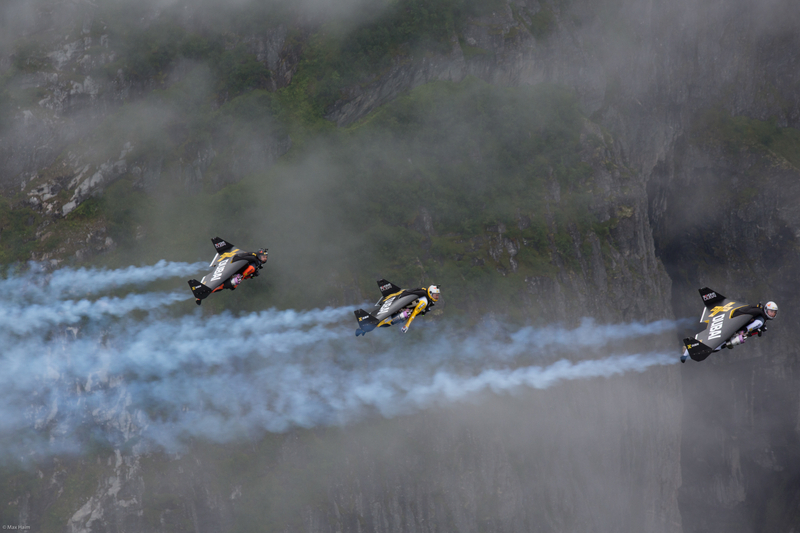 Showcasing the spectacular surrounds of the Sunnylvsfjorden fjord in Norway, the teaser shows Jetman Dubai pilots Yves Rossy, Vince Reffet and the newest addition to the team, Fred Fugen, perform various stunts including a triple Jetman flight formation. 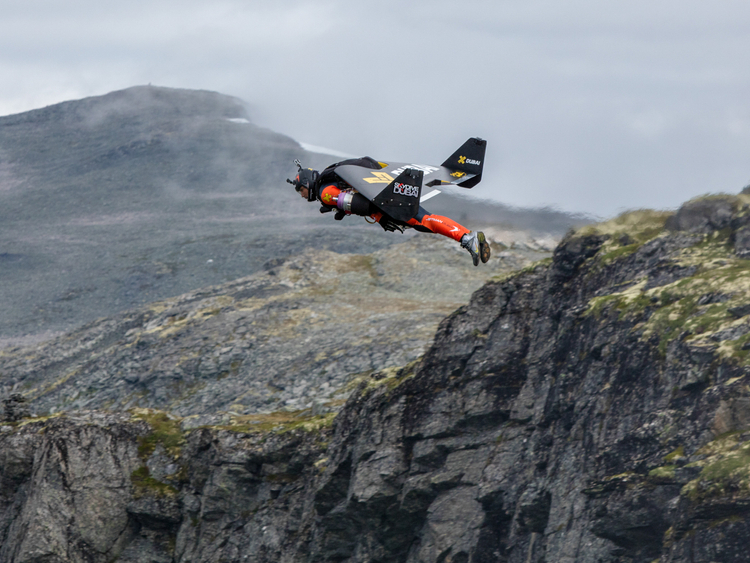 The documentary titled Loft: The Jetman Story is a video culmination of “25 years of research and development, 24 months of planning and 25 days spent on the ground – and in the air” according to the creators and pilots. The individual jet packs capable of propelling a man to fly, almost jet like, has been the talk of the town since it was invented by Yves Rossy in 2006. When he started he could flew horizontally for six minutes using four jet engines and four carbon-fibre wings attached to his body. That was ages ago, today this technology and Jetman have accomplished more feats and all to the pride of Dubai under the brand name of Jetman Dubai. The accomplishments and documentary, set to be revealed at a later date, were the result of extensive planning and preparation between Jetman Dubai, XDubai and various experts from across the globe and on the ground, and made possible by the cooperation and support of both officials in Norway as well as members of the local and surrounding communities. Currently in production, the documentary is directed by Anthony August, an American film director, writer and producer who has been working with Dubai Film and Jetman Dubai since 2013. The film is being produced by Perch Pictures in association with Dubai Film. The teaser is the first hint of the progression of the Jetman Dubai and XDubai partnership since the two brands joined forces to make global headlines in 2015 with the world’s first twin Jetman formation of Rossy and Reffet over the skies of Dubai; an accomplishment which was then followed by another jaw-dropping feat that saw Rossy and Reffet fly alongside an Emirates Airline A380 later that same year.